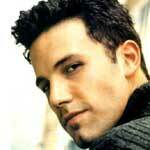 Ben Affleck is an American actor, screenwriter and director. His younger brother is the actor Casey Affleck. Ben Affleck first rose to prominence in the 1990s, with his appearance in Kevin Smith's Mallrats and has since earned himself an Oscar for his role in Good Will Hunting. Childhood: Ben Affleck was born in Berkeley, California. 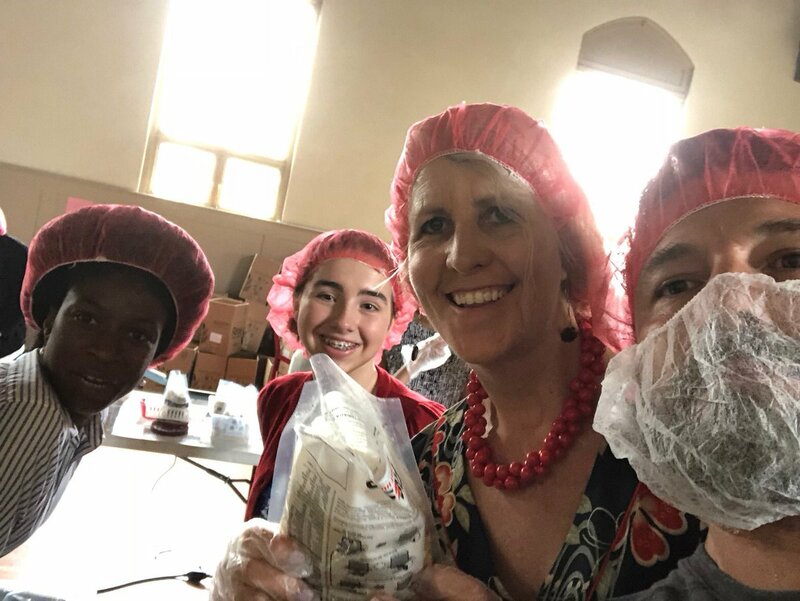 His mother, Christine, is a teacher and his father, Timothy, has been a drugs counselor, social worker, mechanic and a janitor. He was also formerly an actor, with the Theatre Company of Boston. The Affleck family moved to Cambridge, Massachusetts when Ben was young and his parents divorced in 1984. When he was 10 years old, Ben Affleck met Matt Damon, who lived in his neighbourhood and the pair have remained friends since. 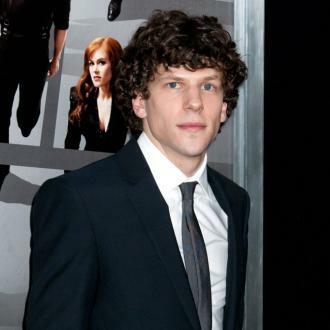 Both actors attended Cambridge Rindge and Latin School. Affleck later attended the University of Vermont. Acting Career: As a child, Affleck worked on The Voyage of Mimi, a kid's TV series. He also appeared in a number of television movies and in the 1990s, he landed roles in Lifestories: Families in Crisis and a number of films, including School Ties (1992), which also featured Brendan Fraser and Matt Damon. In 1993, Affleck appeared alongside Parker Posey and Matthew McConaughey in Richard Linklater's left-field coming-of age comedy, Dazed and Confused. 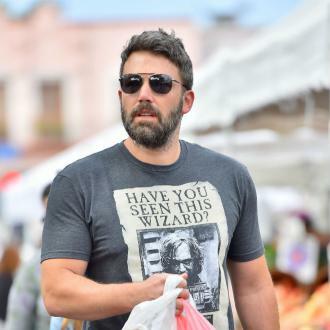 The early 1990s also marked the start of Affleck's collaboration with the director Kevin Smith, appearing in 1995's Chasing Amy and 1997's Mallrats. He later went on to take the lead in Jersey Girl, another of Smith's projects. After getting a small one-line part in the Buffy the Vampire Slayer film, Affleck went on to work once again with his friend Matt Damon, in Good Will Hunting. The film, which also starred Robin Williams and Minnie Driver, won the Best Original Screenplay Academy Award. 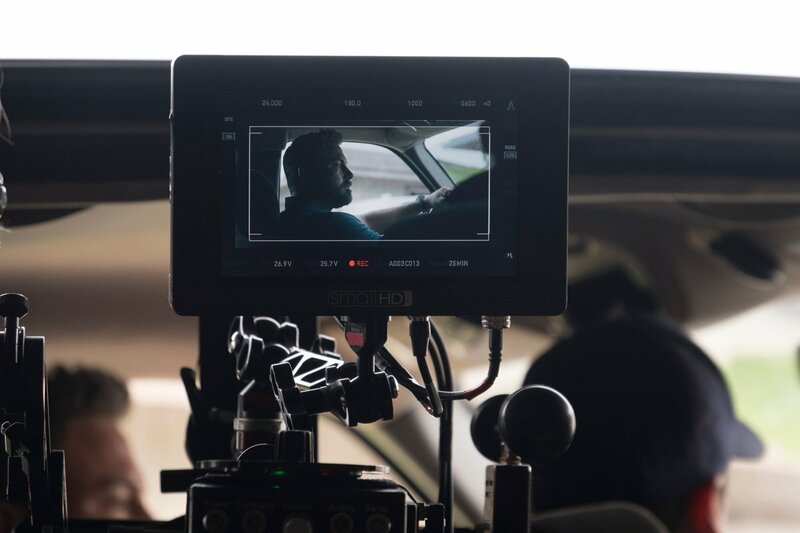 Following the success of Good Will Hunting, Ben Affleck landed a number of successful starring roles in films such as Armageddon, Pearl Harbor and Changing Lanes. 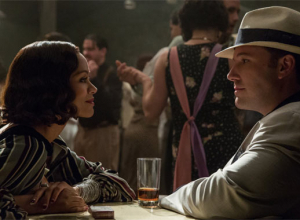 However, his career soon took something of a nosedive, with the release of box office flops such as Gigli, in which he co-starred with his girlfriend at the time, Jennifer Lopez. His festive release, Surviving Christmas suffered a similar fate in the hands of movie critics and the cinema-going public. 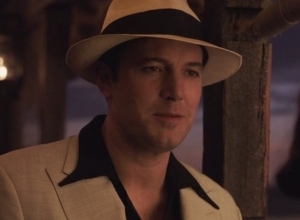 In 2006, Ben Affleck staged a comeback with the film Hollywoodland, a biopic about the life of George Reeves. His performance won him the Volpi Cup for Best Actor at the Venice Film Festival. The following year, Ben Affleck made his directorial debut with Gone, Baby, Gone, which starred his brother, Casey Affleck. That year, he also starred in Smokin' Aces, after which he gave up smoking, having been forced to smoke so heavily during the filming of the movie. Personal Life: In 1998, when Gwyneth Paltrow had finished dating Brad Pitt, she had a high profile relationship with Ben Affleck, though the romance was short-lived. In 2002, Affleck began dating Jennifer Lopez. Their engagement was announced that same year. Their relationship was constantly under the media's spotlight but the couple never made it to their wedding, which had been planned for September 2004. They split up prior to that date. 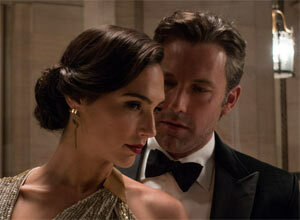 Following his relationship with Lopez, Affleck dated his Daredevil co-star, Jennifer Garner. In May 2005, Garner's pregnancy was announced. In June 2005, they married in the Caribbean. In December that year, garner gave birth to their daughter, Violet Anne Affleck. 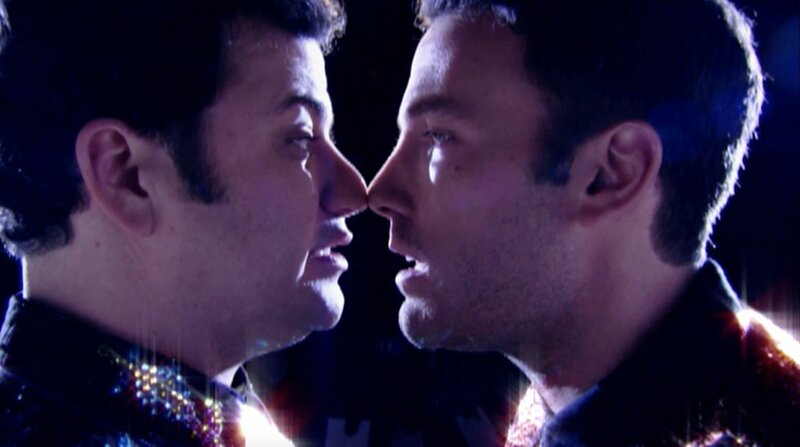 When the comedian Sarah Silverman made a joke video for her boyfriend, Jimmy Kimmel, entitled 'I'm F*cking Matt Damon', Affleck agreed to appear in Kimmel's response, entitled 'I'm F*cking Ben Affleck.' 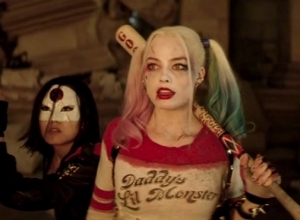 A number of celebrities featured in the video, including Macy Gray, Brad Pitt and Cameron Diaz. 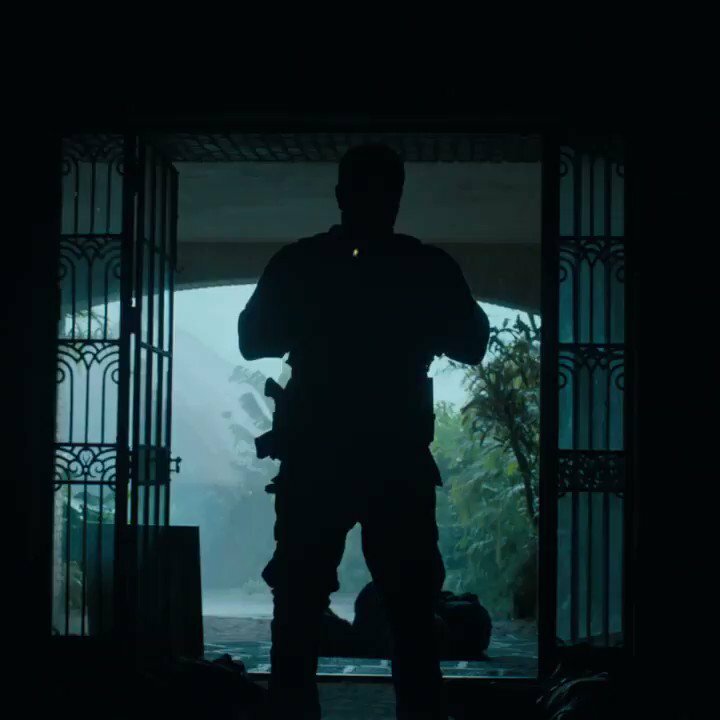 The actor has completed his third rehab stint. Hollywood superstar Ben Affleck has left rehab after a 40-day treatment program at an alcohol addiction center. He opened up about his struggle in a statement on social media, thanking his fans and encouraging anyone else who had the same illness to seek help. The 46-year-old is now in outpatient care following more than a month in a residential rehabilitation facility being treated for alcoholism; something that he has struggled with for most of his adult life, much like his father before him. Affleck, currently in rehab, could be too expensive and risky for Warner Bros. to pay insurance costs. 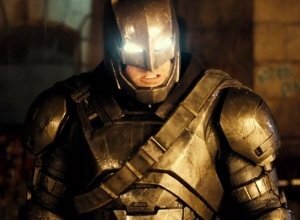 Ben Affleck’s role in the DC Cinematic Universe could be under threat, with reports that the cost of insurance following the completion of his latest stint in rehab could be too high for the studios to continue with him as Batman. 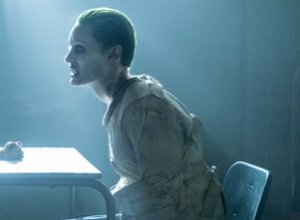 The 46 year old actor is currently in the middle of his second rehabilitation stretch in under a year, and therefore could be too high a liability for Warner Bros. to continue with him as the Caped Crusader in forthcoming DCU projects, because insurers on those projects will want a bigger amount of the films’ budgets in escrow as deductible before they sign off. 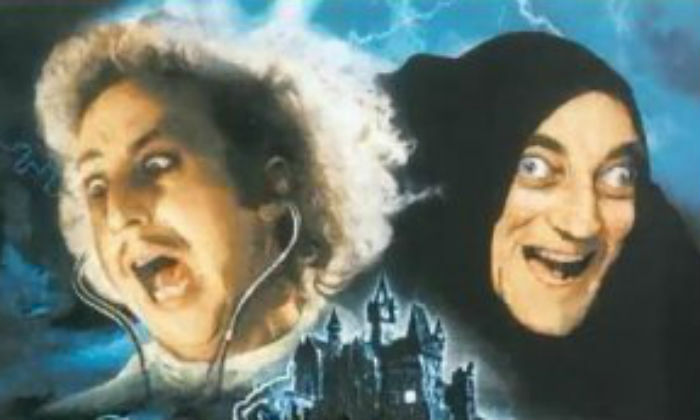 These legendary figures will forever be a part of screen culture. It seems that roughly half the movies out there have been based on literary works - that's just the way it's always been. Books have been around for centuries longer than film and television, leaving behind a wealth of iconic characters that have been revisited on both the big and small screen again and again. Garner was seen driving Affleck to a treatment centre in Malibu on Wednesday. 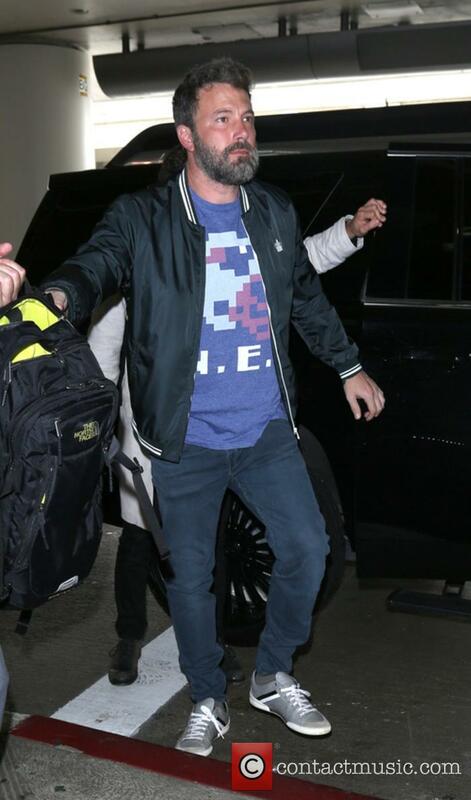 Ben Affleck has checked back into rehab again to try to finally prevail in his battle with alcoholism, reportedly at the behest of his estranged wife Jennifer Garner, after she staged an intervention. TMZ also reported that his decision was also partly because of the intervention of his wife Jennifer Garner, who was seen arriving at his home on Wednesday (August 22nd) and then driving him to a treatment centre in Malibu. 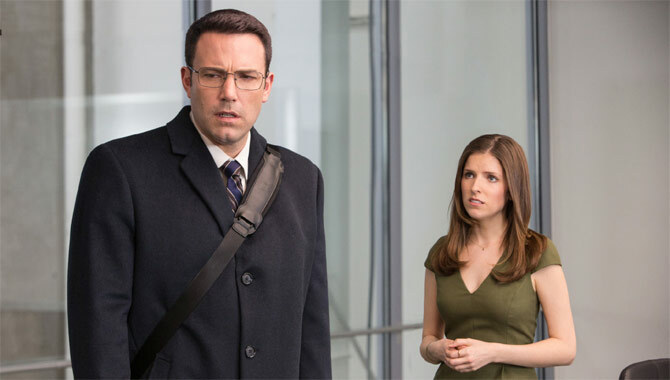 The story between Ben Affleck and his estranged wife, Jennifer Garner, has been rumbling on as the the love that refused to die but it seems Affleck is now even further away from reuniting with his ex after moving on to another new partner. After his amicable split from Jen, 46, in 2015 - after ten years of marraige - it took two years before the actors filed for divorce and, one year on, that has still not been finalised while pictures of the pair playing happy families with their three children continued to surface. Continue reading: Has Ben Affleck Split Up With Lindsay Shookus? 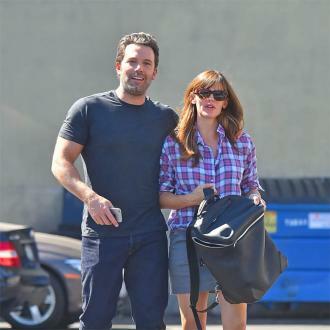 Jennifer Garner Delaying Ben Affleck Divorce Until He Works On "Health And Sobriety"
Garner filed court papers back in April last year, but is apparently giving Affleck time to dedicate himself to getting clean. The incredibly drawn-out divorce of Jennifer Garner from Ben Affleck is being held up because Jen apparently wants to give her estranged husband time to “work on his health and sobriety”. Having previously been seen as one of the most stable marriages in Hollywood, Affleck and Garner announced their separation way back in June 2015, with Jen then only getting around to filing official court papers to start the divorce process in April 2017. 14 months later, the couple are apart but officially still very much married, and Us Weekly reported this week that an L.A. Superior Court judge warned them on Wednesday (August 16th) that the divorce proceedings may have to be started over again if the ex-partners can’t come to an agreement soon. 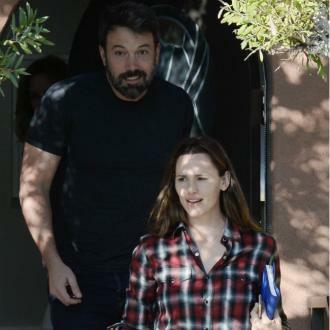 Continue reading: Jennifer Garner Delaying Ben Affleck Divorce Until He Works On "Health And Sobriety"
Affleck was the subject of a New Yorker article last week that went viral for all the wrong reasons. Ben Affleck has spoken out after a furor erupted on social media following the publication of a piece in the New Yorker that some thought to be fat-shaming. An article published back on March 24th showed images of Affleck on a beach in Hawaii the previous weekend, shooting Netflix original film Triple Frontier with co-stars Garrett Hedlund and Charlie Hunnam. 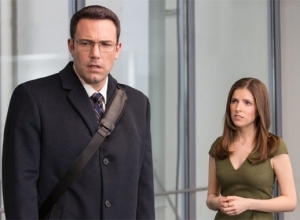 The piece, pretty unmistakably light-hearted in tone, was soon criticised for having a go at Affleck’s weight. 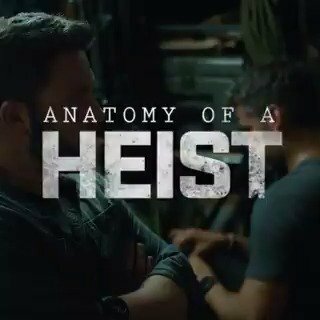 “His gut is pooching outward in a way that, in a more enlightened country like, say, France, would perhaps be considered virile, not unlike the lusty Gérard Depardieu in his prime but, in fitness-fascist America, tends to read as Homer Simpsonesque,” wrote the article’s author Naomi Fry. The actor will split any residuals between two charities. Ben Affleck is returning to the big screen a little later this month in 'Justice League', following his debut as the Dark Knight himself, Batman in 'Batman v Superman: Dawn of Justice' in early 2016. 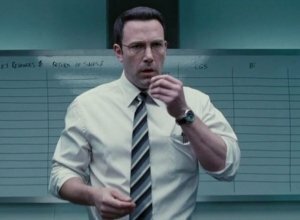 Though that film wasn't seen as anything too special by a large portion of critics and the public, Affleck's performance as Bruce Wayne was one of the standout moments that did work, according to many. 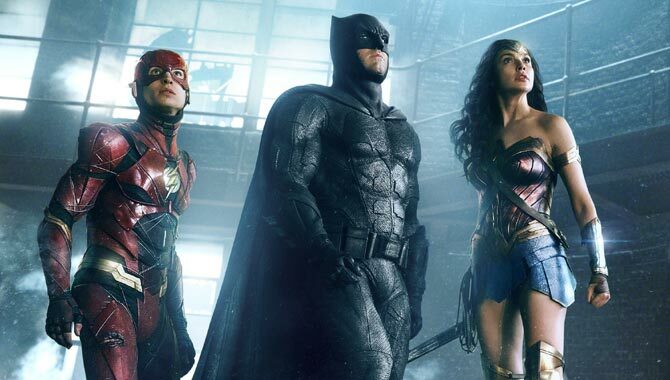 Returning to the role alongside Gal Gadot as Wonder Woman, Henry Cavill as Superman, Jason Momoa as Aquaman, Ray Fisher as Cyborg and Ezra Miller as The Flash, he'll be a part of the first ever big screen live adaptation of the comic book superhero group, the Justice League. It's history in the making. 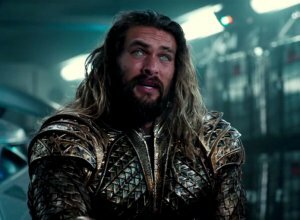 Ben Affleck Says 'Justice League' Has Zack Snyder's "DNA"
The actor says Snyder had done a lot of work before exiting the film. 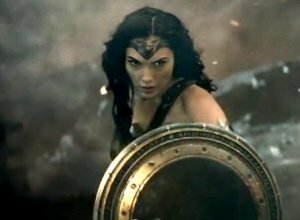 Coming to cinemas a little later this month, 'Justice League' will see Batman and Wonder Woman (Gal Gadot) team up on the big screen with the likes of Aquaman (Jason Momoa), Cyborg (Ray Fisher) and The Flash (Ezra Miller), along with the widely-rumoured and pretty-much-confirmed but not officially Superman (Henry Cavill). They'll be forced to come together despite their differences, working alongside one another if they're to stop Steppenwolf from destroying the planet with his army of Parademons whilst searching for a trio of Mother Boxes. 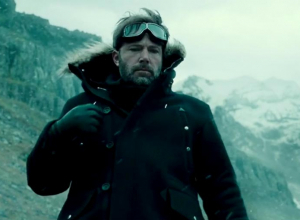 Though director Zack Snyder had to exit the 'Justice League' movie late, due to a family tragedy, Batman actor Ben Affleck says that his stamp on the film is something that still resonates despite Joss Whedon stepping in to pick up the reins. Continue reading: Ben Affleck Says 'Justice League' Has Zack Snyder's "DNA"
The actor spoke about how Whedon brought a lot of knowledge to 'Justice League'. 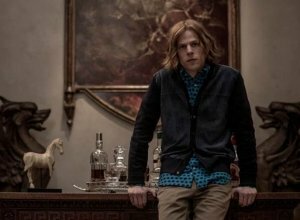 When Zack Snyder suffered a family tragedy earlier this year, he had to exit his role on the upcoming DC Extended Universe movie 'Justice League', handing over the reins completely to Marvel movie maker Joss Whedon. 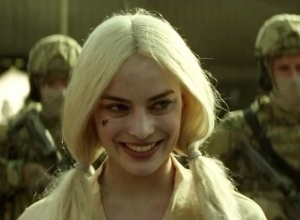 Since that point, new writing and reshoots have taken place on the film, so it's going to be very interesting to hear following release just how much of Snyder has stayed in the flick. 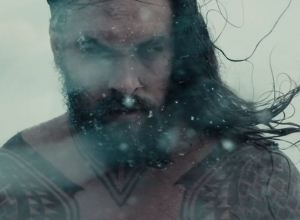 Bringing Batman, Wonder Woman, Aquaman, Cyborg and The Flash together for the first time, with of course the heavily hinted at return of the Man of Steel himself, Superman, the Justice League will hit the big screen and immediately confront a major threat in the form of Steppenwolf and his army of Parademons.